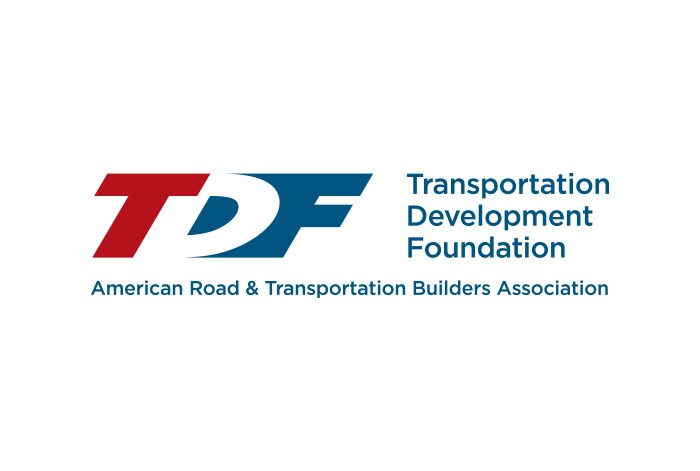 An ARTBA Foundation Project Management Academy is one of the three components of the June 4-6 “Transportation Construction Professional Development Week.” The event will be hosted at ARTBA’s Washington, D.C. offices, near Capitol Hill. Chris Brasco, senior partner of Watt, Tieder Hoffar & Fitzgerald, will discusses the importance of construction documentation to several aspects of contract administration. Ananth Prasad, president of the Florida Transportation Builders’ Association, and former secretary of the Florida Department of Transportation will highlight best practices for working with public officials and private sector clients. Lorraine D’Angelo, president of LDA Compliance Consulting, will explain what a compliance program is and why a transportation construction company should have one. The other two segments of the Professional Development Week are Safety Training and Certification Preparation on the morning of June 4, and the 11th Annual Law & Regulatory Forum on the afternoon of June 5 and morning of June 6. Our next story will focus on the Law & Regulatory speakers and content as the third component of the Professional Development Week.